Bangkok’s luxury hotels are known for their splendid dining options, fabulous baked goods and terrific drinks. 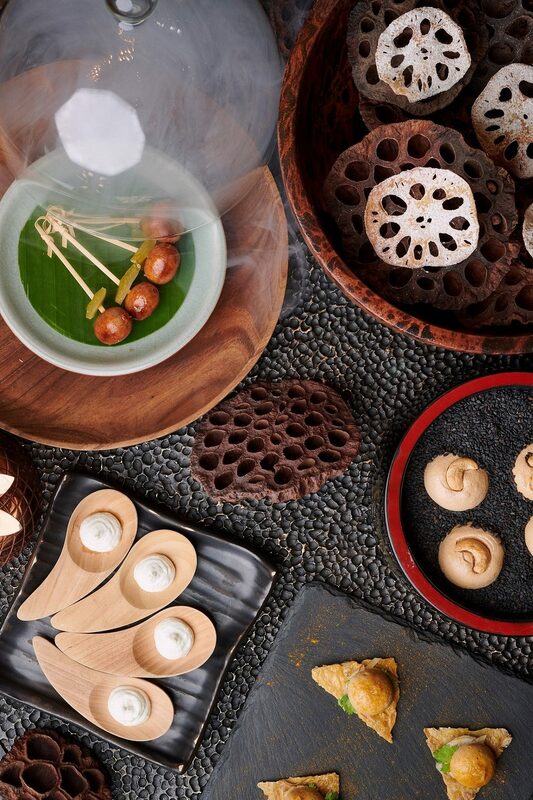 From afternoon teas, authentic Thai lunches, new degustation menus and seafood platters to astrological cocktails and limited edition moon cakes, we’re spoiled for choice when it comes to trying out all these new culinary creations. See our list of things to try out this summer. 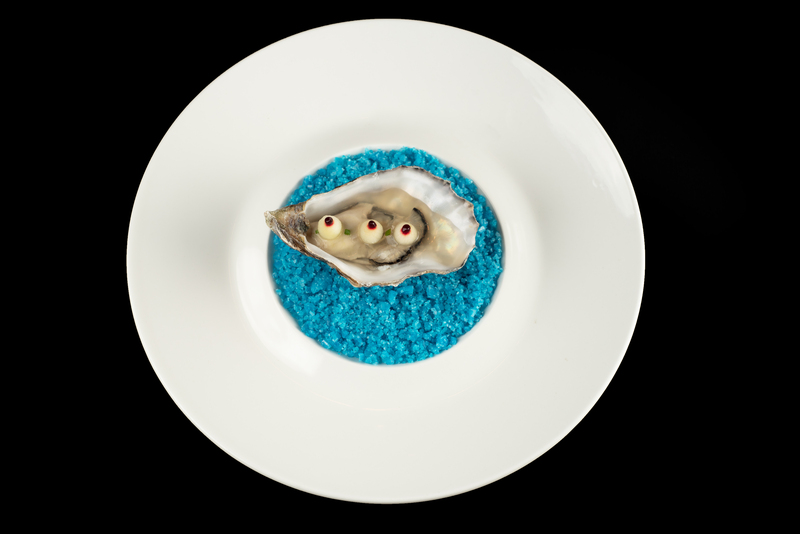 The Michelin one-star Sra Bua by Kiin Kiin is unveiling more secrets to modern Thai gastronomy with a new summer menu. The four-course set menu includes Roasted foie gras with mushroom ravioli, Five-spices pork ravioli and mushroom bouillon; Maine lobster salad and frozen red curry, Slow-cooked beef rib with homemade oyster sauce; and the all-time favourite Mango with sticky rice. 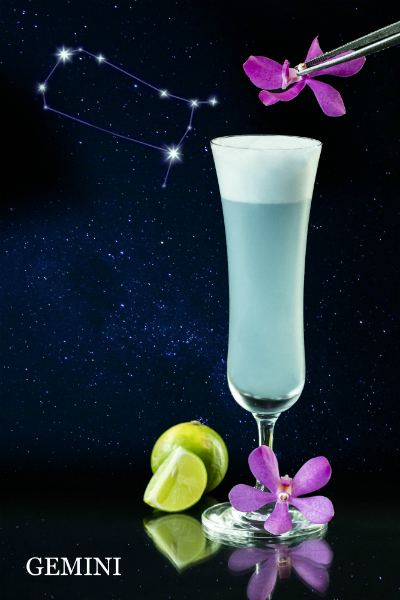 Whether it’s a Capricorn Classic vodka martini, or the tiramisu-tini temptation of Cancer Indulgence, the sake/wasabi Scorpio Kick or the layered civility of Libra Harmony, explore the twelve signs of the zodiac one delicious, creative cocktail at a time at the St. Regis Bar. Every Saturday, be sure to spice up your evening with some zesty delights at the hotel’s Amaya Food Gallery. 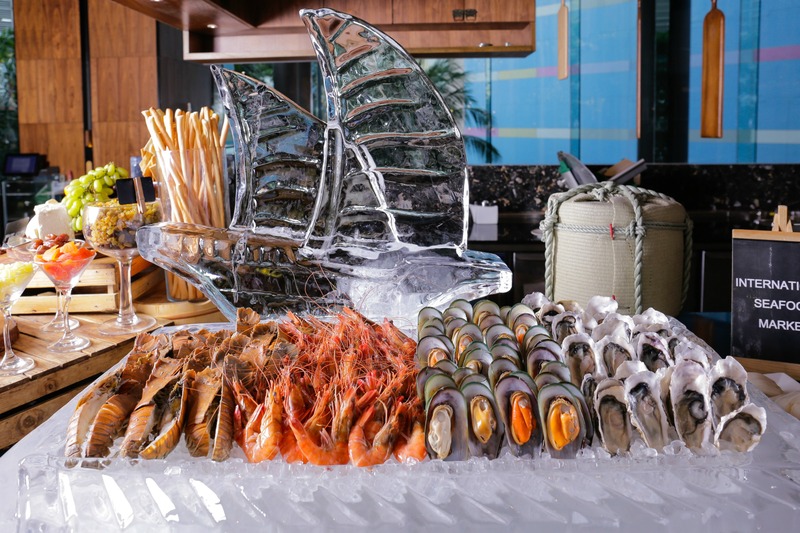 Boasting a buffet spread of premium seafood and flavourful specialities prepared at live show kitchens, the Gallery features delicacies from Morocco, Spain, Italy, Greece, Lebanon and Turkey. ‘Tis officially the season to enjoy the mooncake and the sooner you get your orders in, the better! 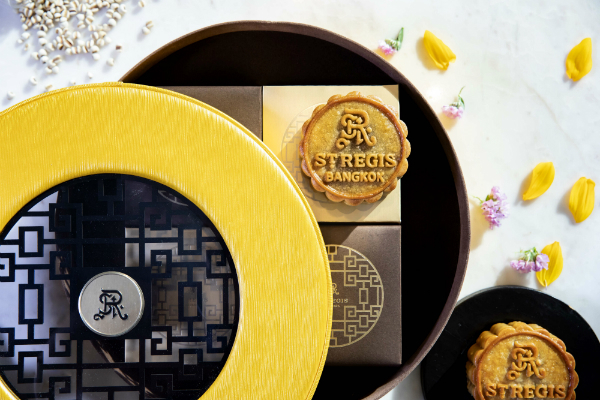 Celebrate Grand Hyatt Erawan style with the following flavours: Pandan & Coconut, Cocoa Nib, 8 Xian, Custard, and Durian with Egg packaged beautifully in bespoke boxes. 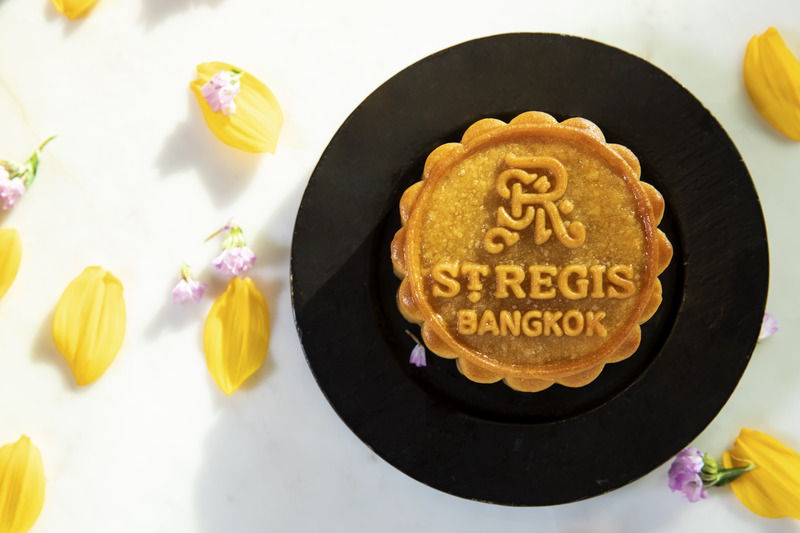 Or, try the St. Regis’ durian (monthong) with double egg yolk, mixed fruit and nuts with double yolk and green tea red bean flavours. Creating a menu of delicious Eastern and Western-inspired dishes showcasing the king of crustaceans, Up & Above Restaurant places Maine lobster centre stage this summer. 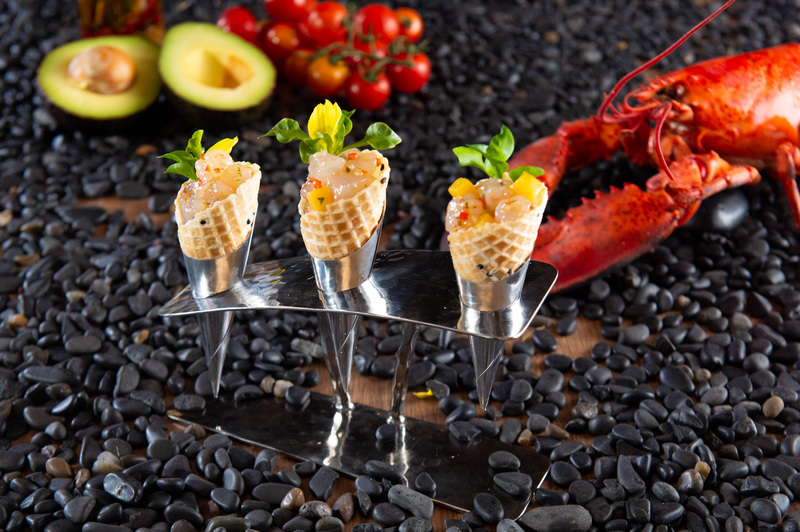 The feast encompasses marinated Maine lobster salad with creamy buratta, a beautifully light Maine lobster tartare with avocado, mango, and caviar in crisp sesame cones and much more! With the hotel’s recent appointment of its new chef de cuisine at the elegant European restaurant Tables Grill, guests can now savour a brand-new six-course degustation menu. The chef cleverly reimagines rustic French-European dishes in a modern way, giving classic dishes a fresh and healthy spin while also combining local ingredients and French culinary techniques.